According to a survey carried out by Statista in 2017, 20% of the US adult population reported was suffering from allergies. Being hypersensitive to certain substances in the environment can send a person’s immune system in overdrive. This happens because the immune system regards the substance—the allergen—as a threat to the body. The body then shows signs of struggle as allergic reactions. Here are a few common allergies and their symptoms. Due to certain allergens in the environment, the nasal passages get inflamed. This respiratory allergy can start as early as early as two years of age and can surface when the person is in their late teens. According to the Asthma and Allergy Foundation of America, allergic rhinitis affects 20 million adults and 6.1 million children in the US. The sinuses are hollow spaces between the eyes and behind the cheekbones. These hollows are lined with mucous membranes that serve as filters for inhalation. Sinusitis is the inflammation of these sinuses and can be caused as a result of asthma or allergic rhinitis. Asthma is the inflammation of the airways and bronchial tubes in the lungs and causes breathing issues. 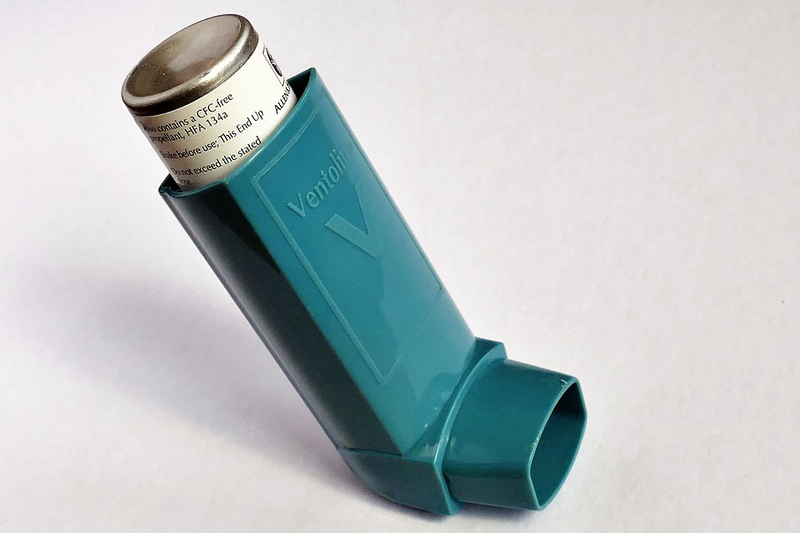 In the US, more than twenty-four million people get affected by asthma. Every year, millions of people in the US report of food allergies, however, children are affected by such allergies more than adults. Although food allergies are accompanied by minor symptoms, multiple food allergies can have fatal consequences. The most common food allergens are: soy, milk, eggs, peanuts, wheat and certain kinds of fish. 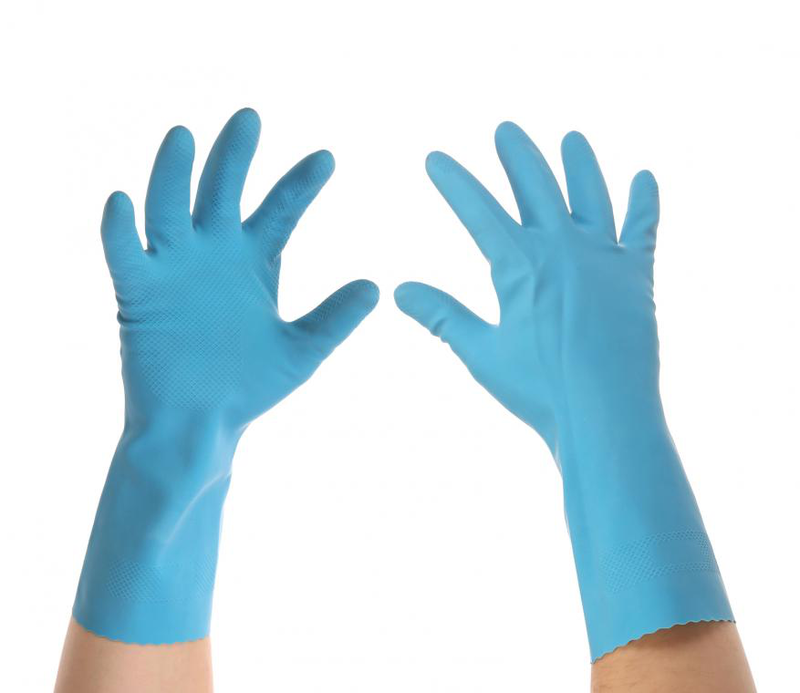 The synthetic material Latex, used commonly in the manufacturing of gloves can cause allergic reactions in certain people. In the US, approximately 1-6% of the population suffers from Latex allergy. 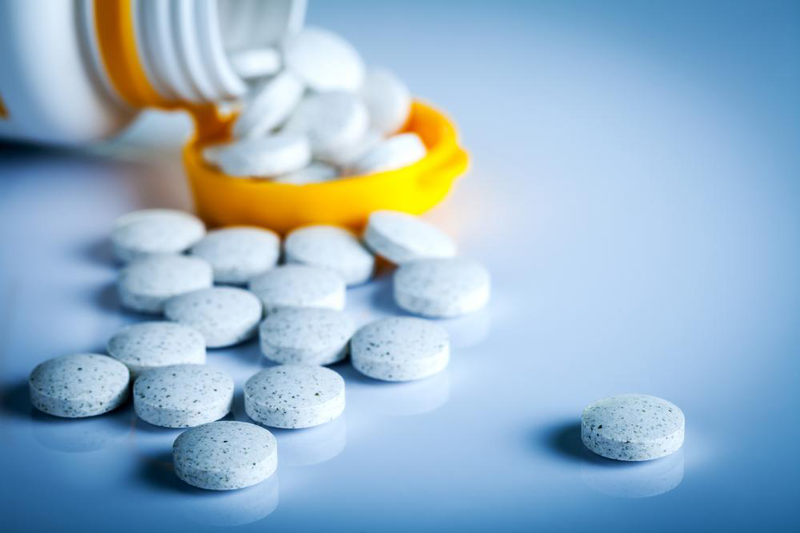 People can become sensitive to certain medications and show signs of allergies upon ingestion. By far, Penicillin is the most common drug that causes allergies. 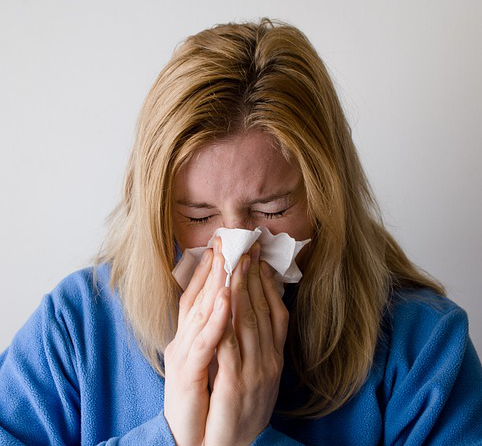 Other medications that result in allergies include aspirin, anti-seizure drugs, muscle relaxants, local and general anesthetics and sulfa medications. If you or a loved one needs urgent care services for allergic reactions in Gold Canyon, AZ, reach out to us. At Stripes Primary Care we employ ingenious techniques to counter allergies and help restore your health.